A Clairemont Mesa senior citizen with Alzheimer’s disease found his way home unharmed Thursday, a day after being reported missing. 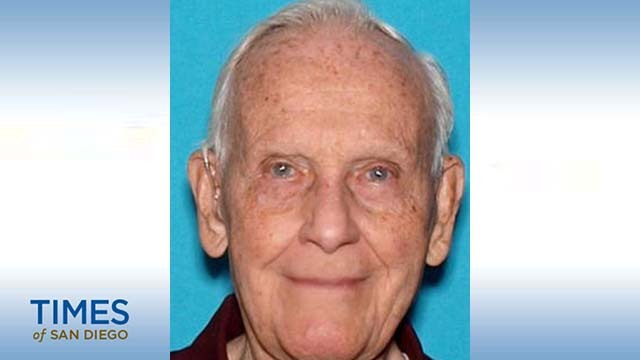 The whereabouts of Jack Bird, 88, had been unknown since he left his Tamres Drive home in his silver Honda CR-V on Wednesday, according to San Diego police. Late this morning, Bird called his son and told him he was lost. The younger man determined via a GPS device that his father was in Arizona, then aided him in navigating his way safely back home, Officer Luis Roman said.